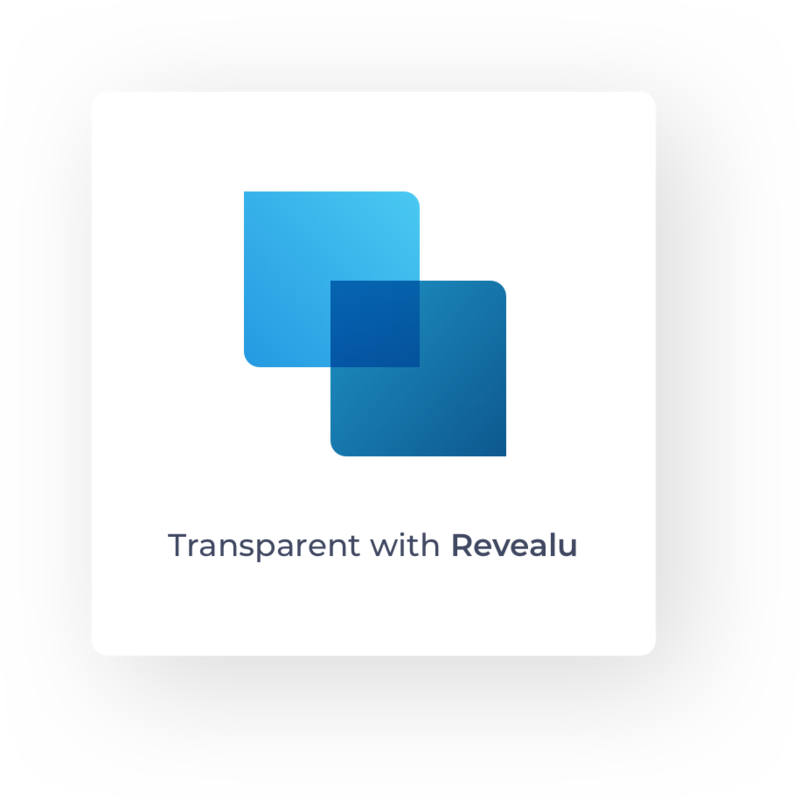 Revealu - Personal & Business - The new standard in transparency. 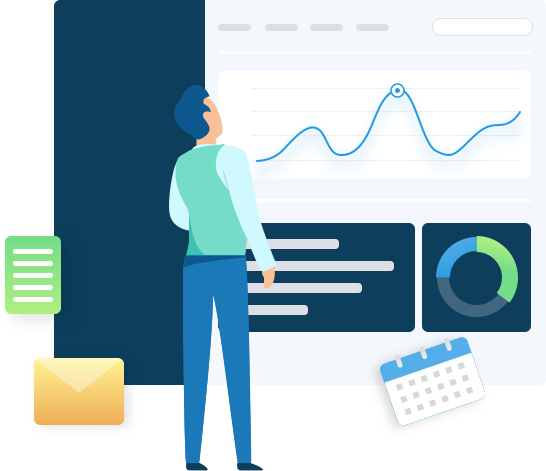 Revealu Business removes the administrative burden of GDPR. 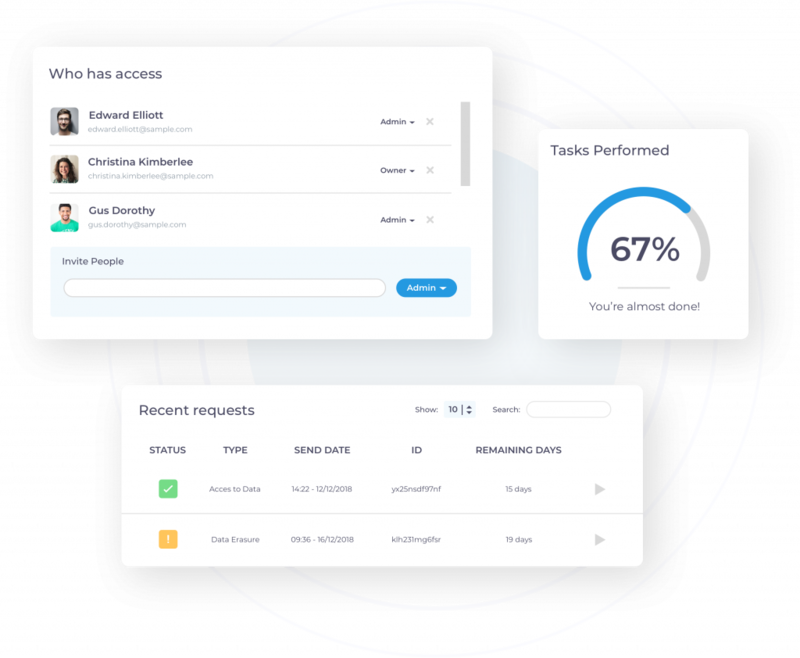 Manage thousands of data subject requests with our intelligent dashboard and task manager. Revealu Business is currently running as a closed beta software. Please send us your request and we’ll get in touch with you as soon as possible. Create a Data Subject Access Portal in a couple of minutes. Appeal to your customers by projecting transparency and accountability. Handle subject requests automatically – as recommended by the GDPR. 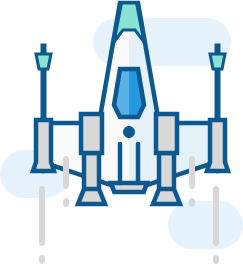 Revealu runs in a secure cloud. Your data is always encrypted – both in transit as well as at rest. Our system also filters out malicious requests, so only the real ones reach your company. All of your requests in one place. The dashboard will show you all your recent requests, as well as your tasks and deadlines. The customer exercises his/her privacy rights seamlessly through the customer portal – automatic e-mail verification included. The request is instantly assigned a handler and a task is created in Revealu. You will never miss the deadline. Administer all tasks related to the request in Revealu and work together with your colleagues. Resolve cases fast while still being prepared for an inspection. Export all correspondence in a couple of clicks. Use GDPR to your advantage! Advertise that your company is transparent. Show that you have nothing to hide by putting our transparency badge on your site! Peace of mind for your customers and a PR advantage for your company. your compliance efforts with Revealu?